MuscleTech Nitro-Tech is into supplement business for more than 20 years now. 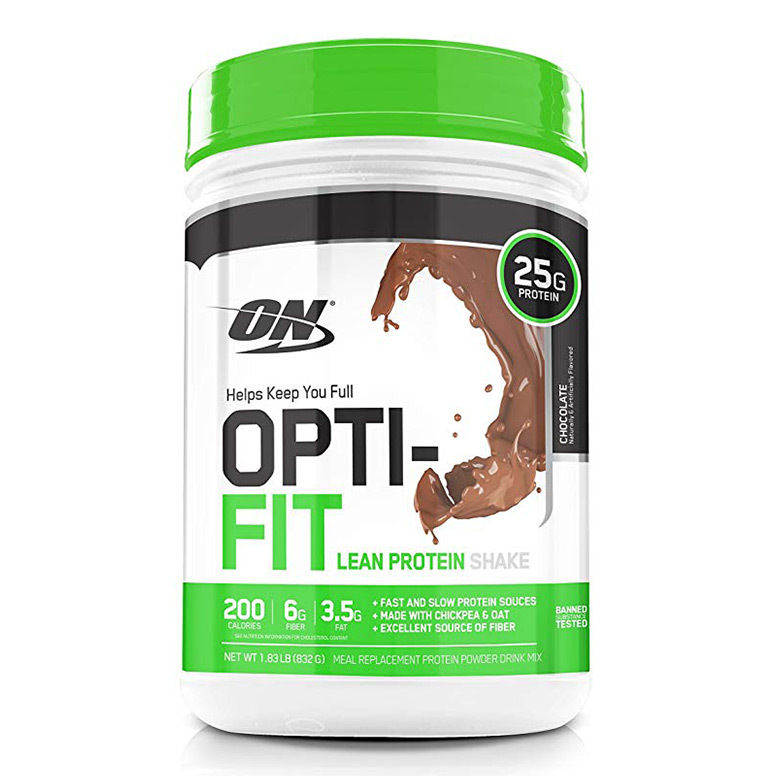 The company has launched a number of flavorful protein supplements many of which are award winning as well. 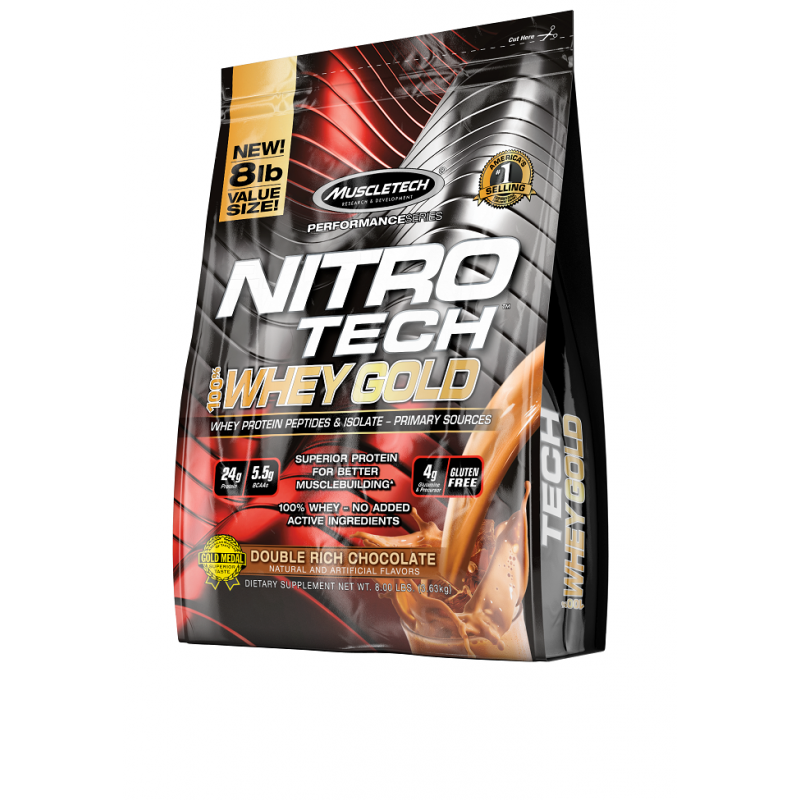 Once again, Nitro-Tech has come up with something interesting: Performance Series 100% Whey Gold 6 lbs. 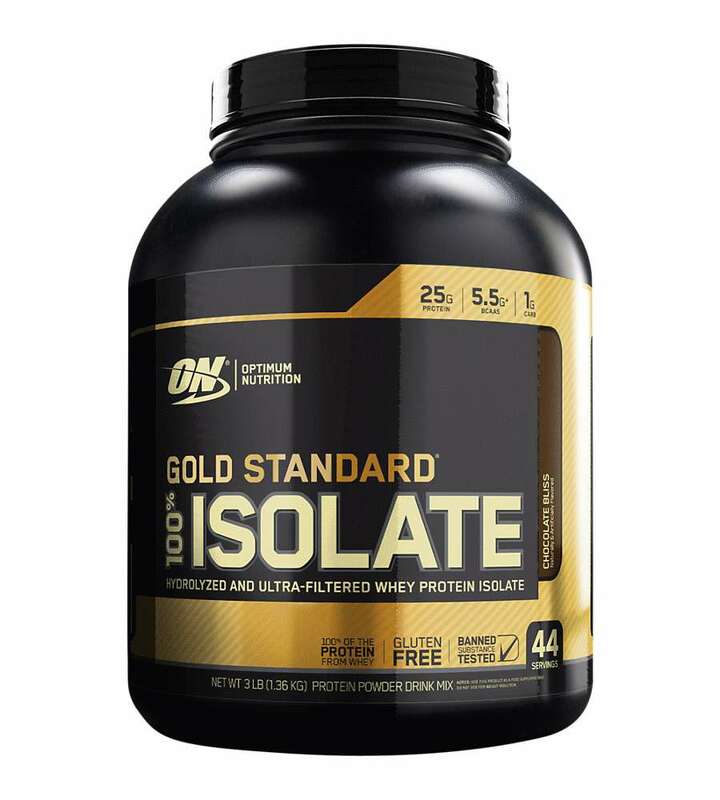 The supplement is a pure protein formula with whey peptides an isolate, which assures faster absorption and ultimate mass building. No doubt, Whey Peptides have highest Biological Value (BV) that means steady recovery and strength for an extended gym session. 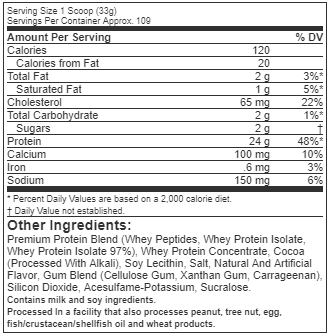 Every scoopful of Nitro-Tech Performance Series 100% Whey Gold delivers 24 grams Of Ultra-Premium Micro-Filtered Protein fractioning into 5.5g of BCAAs and 4g of glutamine and precursor. Quality is everything for Nitro-Tech, which is why the supplement is first filtered using Multi-Phase Filtration Technology to expel excess fat and lactose content. 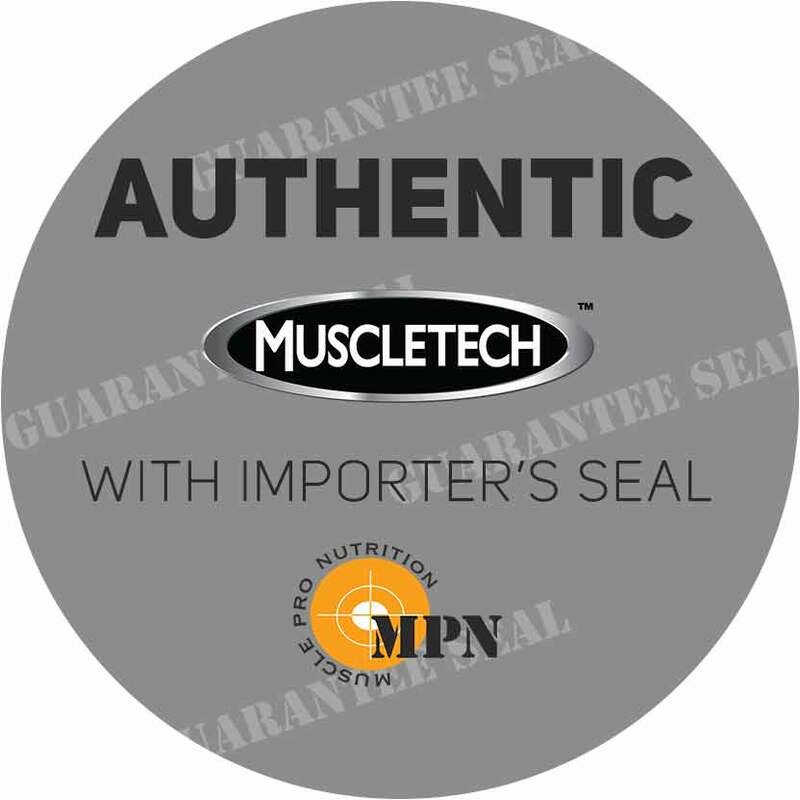 Stringent GMP standards ensure quality and integrity intact in every jar. The aforementioned features clearly depict the superiority of MuscleTech Nitro-Tech Performance Series 100% Whey Gold over other brands. However, it would be an injustice to not list down the lesser-known benefits. The Whey Peptides are fast absorbing and hydrolyzed in nature for an effective nutrient delivery within the system. 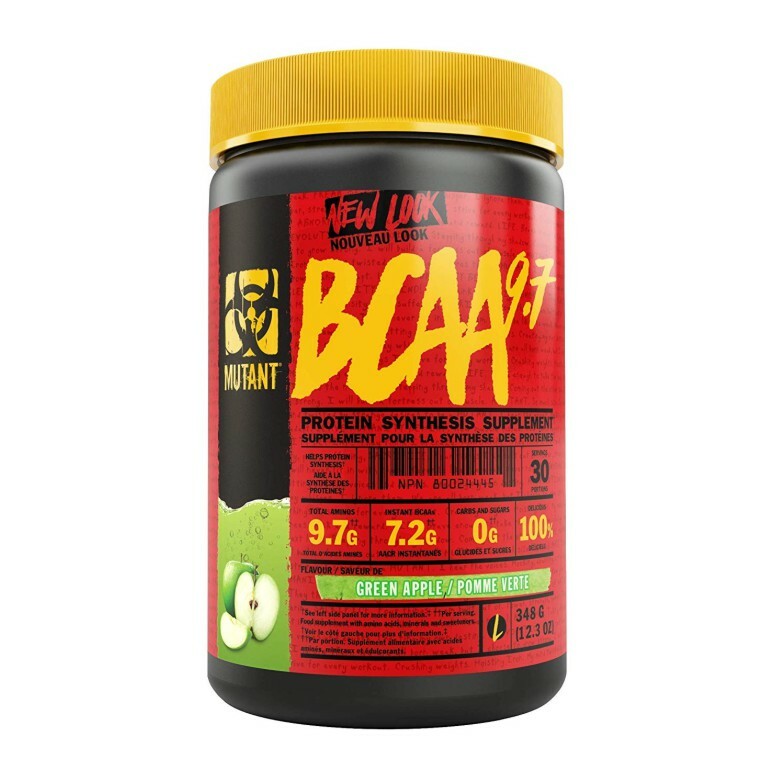 Heavy- duty workout sessions take a toll on your muscles that is why right doses of anabolic BCAAs, glutamine, and precursor have been added to the supplement. 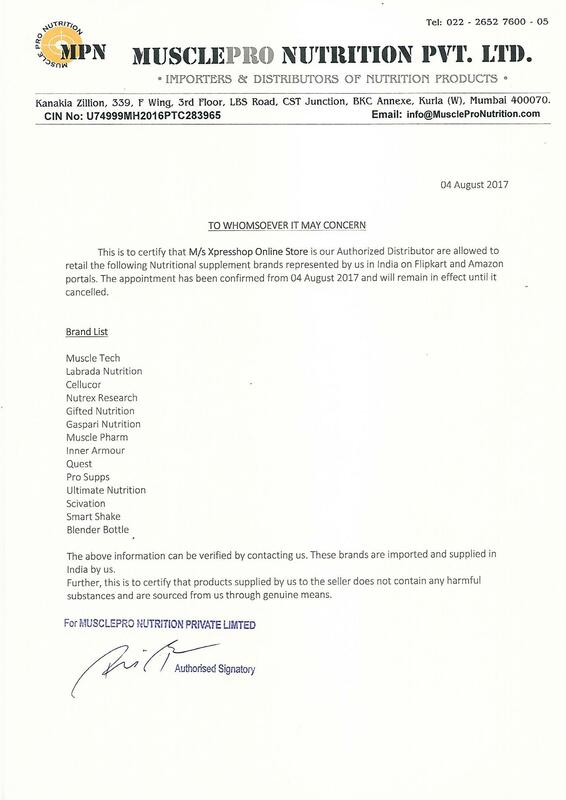 After continued consumption of the supplement, subjects reported of an increase in strength and effective mass building. Add 1 serving (1 scoop) with 177 ml of cold water or skim milk or add 2 servings (2 scoops) with 350 ml of cold water or skim milk in a glass or a shaker. For best use, use between major meals and pre & post exercise. Read the entire label before use and follow directions provided. 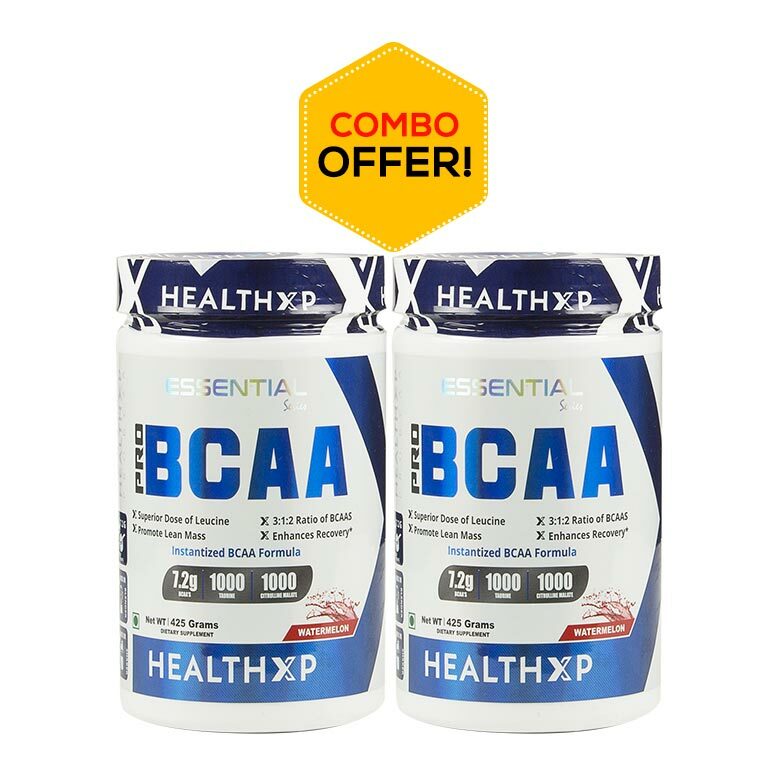 2.5 stars - "HealthXP - India's Authentic Online Protein Supplements" Healthxp India's Authentic Online Protein Supplements.